Posted 30 January 2019 . As part of its Sydney Lunar Festival, the City of Sydney will team up with WSFM's Jonesy & Amanda and My Kitchen Rules to attempt the Guinness World Records title of The Largest Yum Cha Meal. WFSM's Amanda Keller said: "This is going to be one of the tastiest challenges we've ever done. 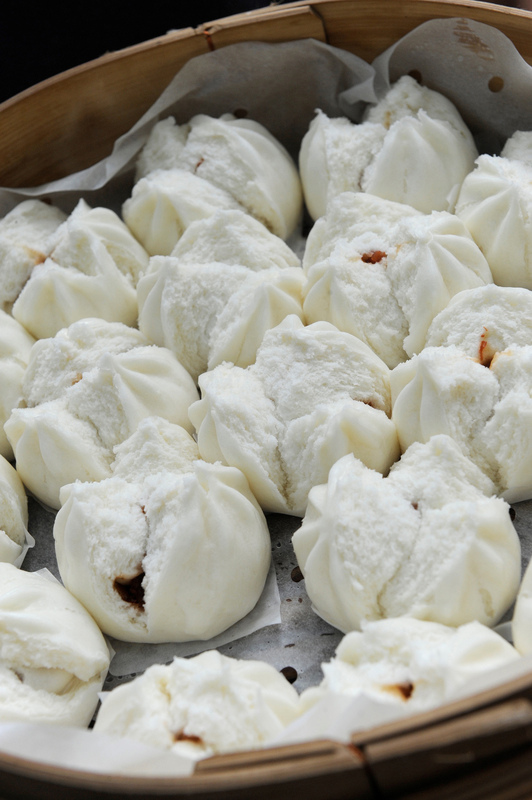 I can't wait to tuck into some delicious yum cha with hundreds of our listeners to celebrate the Sydney Lunar Festival." "Growing up, I was always told 'there was no such thing as a free lunch' and what better way to prove those naysayers wrong than with a world record free lunch. The more the merrier!" Brendan 'Jonesy' Jones added. 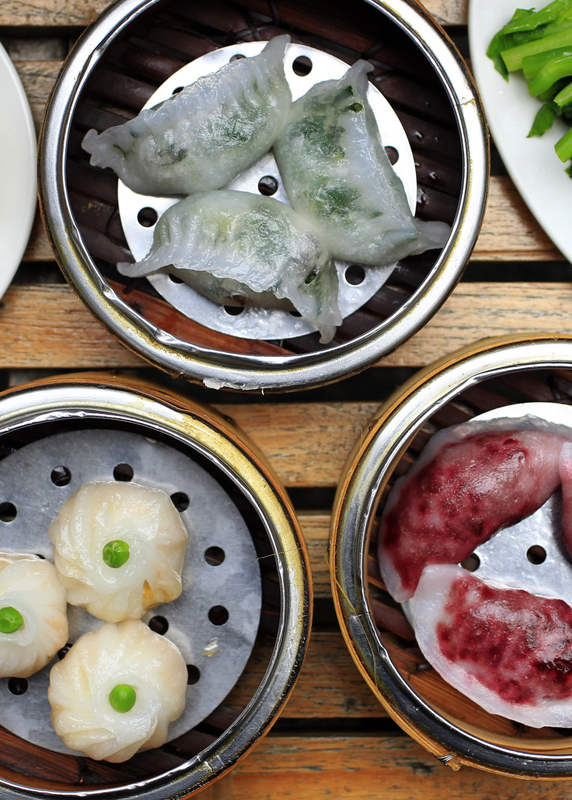 Sydney is widely regarded for its array of high quality, diverse cuisines from across Asia, and dumplings are always a favourite," said Lord Mayor Clover Moore. "This Guinness World Records attempt is a great way for people to join in the fun of our Lunar New Year celebrations - I look forward to seeing the results!" Registrations to take part in the Guinness World Records attempt are open via WSFM's Jonesy & Amanda website.